I had a friend and her husband visit recently and a comment was made about "animals running the house." This was in reference to the fact that I have cat scratchers, cat toys, and cat trees/beds in every room of the house. I don't mind them, but it made me feel a bit self-conscious as the "cat lady" label is rarely used in a positive way. In my defense, my cats are happy, and my furniture is in pristine shape (not counting the cat hair) because my cats have other things on which to sharpen their claws. So is it bad form or bad feng shui to have cat stuff in every room? Regarding the first part of your question, your concern about being labeled a “cat lady” by a friend who has an “us vs. them” view of how humans are to live with their animal family members: she’s out of line. And her empathy tank is running on empty. So is it bad form to have what is essentially cat furnishings where cats live? Not in the least. As for the feng shui of these cat-commodations, it does sound like your cats have amassed a lot of territory in your home. Whether this is ok with you or not depends on how you want to live. Period. There is nothing else that matters unless you live alone and would like to make some room for someone else in your life. If that is the case, you may have to consolidate your cats’ furnishings a bit, to make room for another resident. But from your description, I think what you’ve done sounds intentional, sensitive and practical. Good feng shui is about making good relationships between people and their environments. Your cats are in your environment, and you have a good relationship with them there- that sounds like good feng shui to me! Most importantly, you’ve given your cats a way to live happily indoors, and well as their own territory, so they don’t have to claim your furniture as their own. Another interesting note about living with any beasts, both two-legged or four-legged, is that anyone we cohabitate with has an ever-shifting energy field. At home, beings’ subtle energy fields mingle and mix in a constant dance, affecting each other on all subtle levels. A bonus to having animals at home is that due to their continuous movement, the qi in the house gets moved around- active animals are a good remedy for potential stagnant energy. Having animals at home is one of the best ways to have great feng shui! The way you have made your animal family as much at home in your house as you are is not worthy of a semi-derogatory remark. In fact a guests need to be sensitive to the idea that when someone graciously opens their doors for them, their responses matter. It does not sound as if the way you are living is dysfunctional at all. That’s the opinion of a fellow animal-lover. When it comes to the way people choose to live in their homes, as in all areas of life, I believe in having respect for different choices and celebrating diversity in all its forms. Cat Ladies are to be celebrated, dog people are to be honored, and snake wranglers are to be saluted. 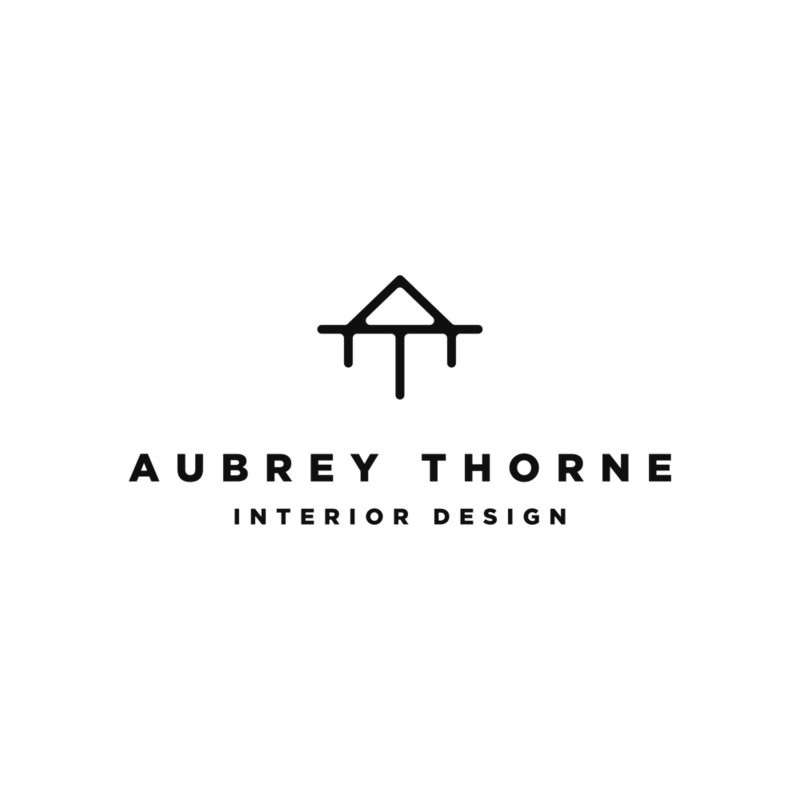 Aubrey Thorne is an interior designer and astrologer in Los Angeles. 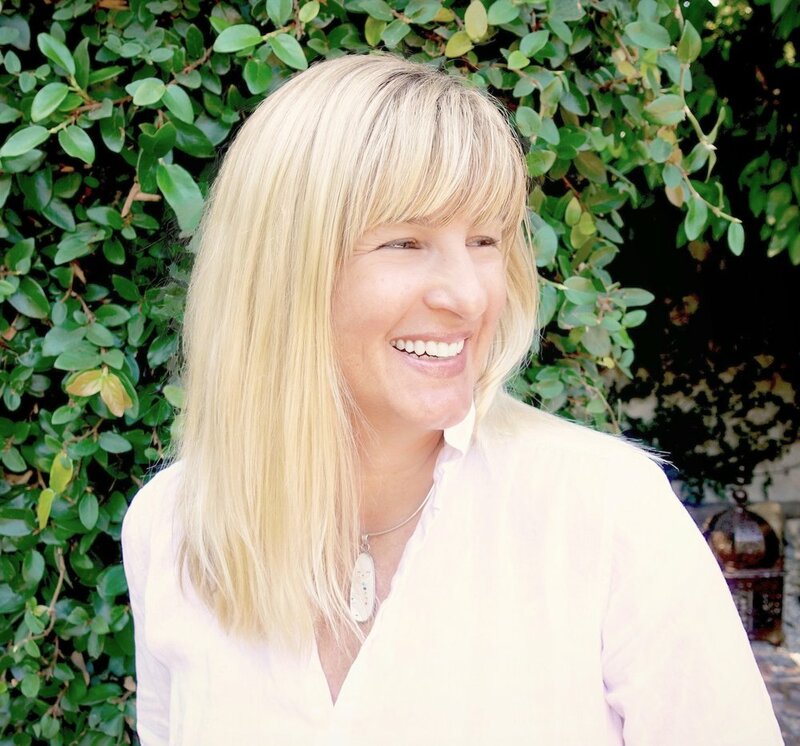 She works with clients all over, both in-person and online. Feel free to contact Aubrey to ask a question or to schedule a consultation. People hire Aubrey to both help them sort out some of life’s bigger questions & have their homes re-designed. Once you meet her, it’s easy to understand why she does both things.